We put everything we’ve got into these boardshorts so that you can put everything you’ve got into your next surf session. 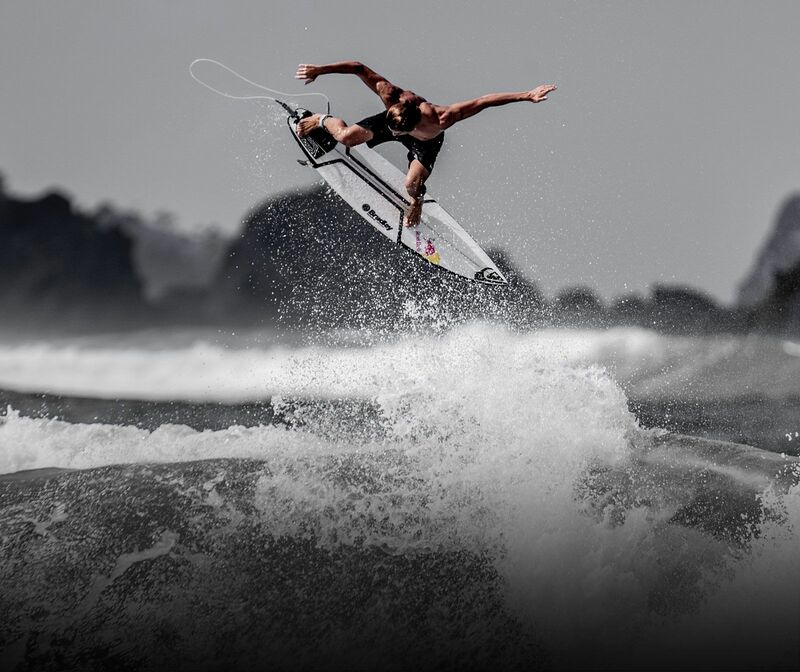 Meet the latest edition of the Highline New Wave Pro, the best boardshort we’ve ever made. Surf lighter and dry faster with our Quiksilver DryFlight hydrophobic fabric technology. Provide the ultimate blend of comfort and performance where you need it most. 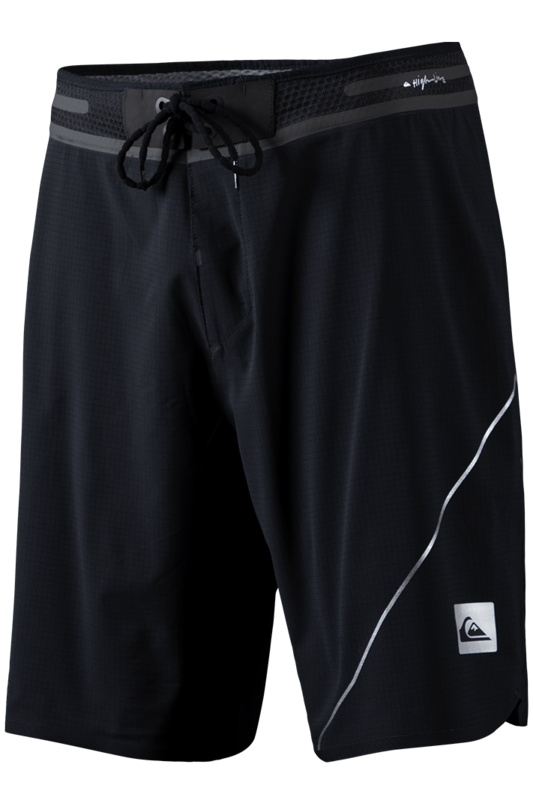 Keeps your Highline New Wave Pro Boardshort secure in the heaviest surf conditions.